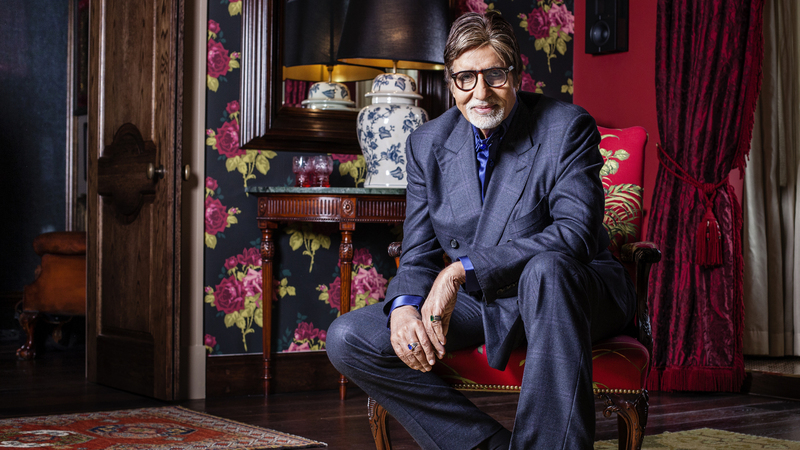 Megastar Amitabh Bachchan is looking forward to intense workout sessions to keep in shape. The “Coolie” actor believes that his dedication towards the intense gym session will “show some results quite soon”. “The sessions at the gym are getting quite involved and different. The trainers have been updated, the specialists have been inculcated and the general conditioning is meant to show some results quite soon,” Big B wrote on his blog.